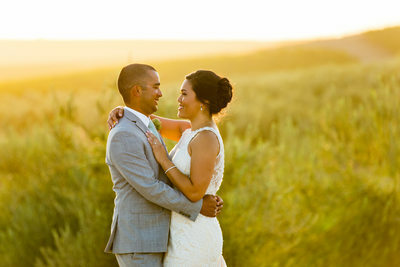 My names is Doug Miranda owner of Doug Miranda Photography which is a wedding and portrait photography business based out of Sacramento California. I learned how to photograph weddings while working for a company in Las Vegas Nevada. 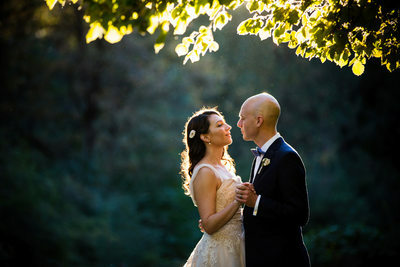 During my time with this company I ended up photographing over 600 weddings. Once I felt that I had learned all I could I started my own business back in the spring of 2007 when I moved up to Lake Tahoe to enjoy the mountain life again. After living in Lake Tahoe for a couple of years I moved down to Sacramento California after marrying my wife, which in turned my business moved down to Sacramento too. 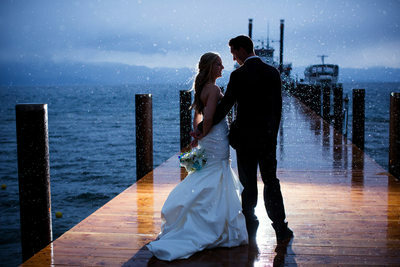 Since then I have been traveling all over Northern California photographing weddings from the Bay Area to Lake Tahoe. My photographic style would best be described as fun, natural and timeless. I try and let the true identity of each couple be photographed in their photos, so that it’s a true representation of them on their wedding day. Doug Miranda Photography will also photograph your family, kids, babies, and senior portrait images. 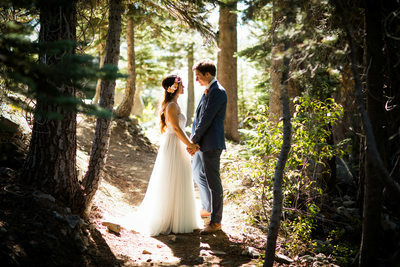 After living in Lake Tahoe for 8 years and photographing weddings for the past 10 years in Lake Tahoe I have learned how to shoot and love all of the wedding locations in and around the Tahoe Basin. 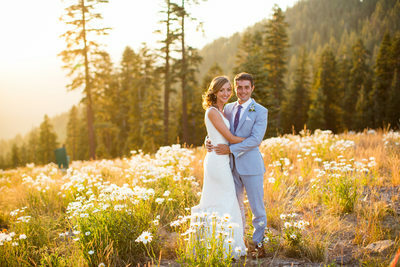 Some of my favorite wedding venues are Edgewood Tahoe, Zephyr Cove Resort, Chateau at Incline Village, Hyatt Regency Lake Tahoe, Lake Tahoe Golf Course, Ritz Carlton Lake Tahoe, Gatekeeper’s Museum, Sugar Bowl Resort, Northstar California Resort, Squaw Valley Lodge, Squaw Valley High Camp, Squaw Creek Resort, West Shore Cafe, The Lodge at Tahoe Donner, Tahoe Queen, The Ridge Resorts, Lakeside Beach, Valhalla Tahoe, Emerald Bay State Park, Gar Woods Grill, Tahoe Mountain Home and many other private estates along the shores of Lake Tahoe. 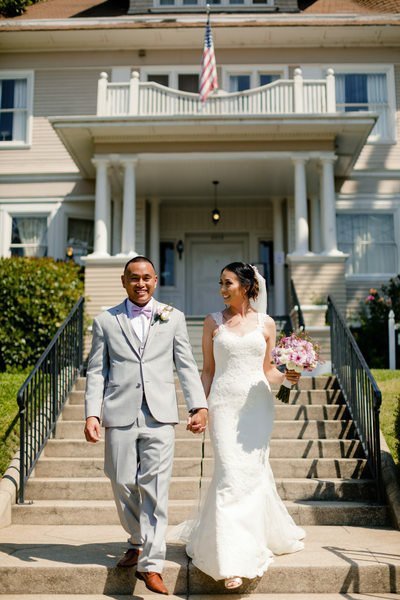 After moving to Sacramento I slowly started to photograph weddings and have been excited to shoot more and more avery year that I live here. 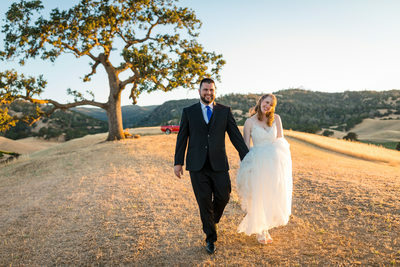 So far some of my favorite wedding locations are, Grand Island Mansion, Delta Diamond Farm, Citizen Hotel, Westin Sacramento, Vierra Farms, Haggin Oaks Golf Course, Old Sugar Mill, Flower Farm Inn, Sacramento Masonic Temple, Wine and Roses, Sacramento LDS Temple, Empire Mine State Park, Harmony Wynelands, State Capital, Cathedral of the Blessed Sacrament, McKinley Park Rose Garden,The Inn at Park Winters, Bear Flag Farm, Monte Verde Inn, Forest House Lodge, Vizcaya, Granite Bay Golf Club, The Firehouse Restaurant, The Ridge Golf Club, Hyatt Regency Sacramento, David Girard Vineyards, Field and Pond, Tsakopoulos Library Galleria, Springville Ranch, Catta Verdera, Morgan Creek Golf Club, Willow Creek Events, Scott’s Seafood on the River, Whiney Oaks Golf Club, Ironstone Vineyards, Arden Hills Resort, Scribner Bend Vineyards, Twenty Mile House, Taber Ranch Vineyard and Event Center. 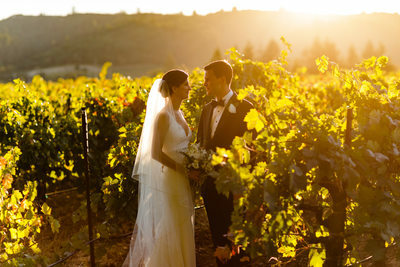 Wilson Vineyards, Lake Natoma Inn, Rocklin Golf Club, Newcastle Wedding Gardens, Grace Vineyards, Capitol Plaza Ballrooms, Serrano Country Club, Elks Tower Ballroom, Helwig Winery, Windmill Farm and Vineyard, Viaggio on The River, Courtyard D’Oro and the Sterling Hotel. 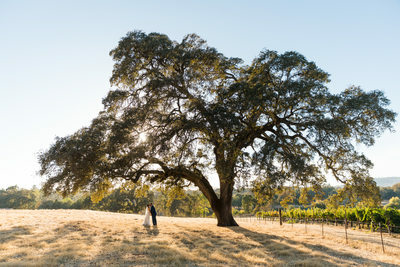 In my opinion these are some of the best wedding venues in all of the Sacramento area. I will update this list periodically. 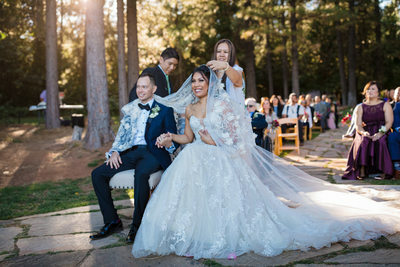 Blue Sky Events Lake Tahoe Nevada, Flour Girl Wedding Cakes Lake Tahoe California, Lake Tahoe DJ, JJ Entertainment Lake Tahoe, Tahoe Weddings A GoGo Lake Tahoe, Rev. Dave Beronio Lake Tahoe, Rev. 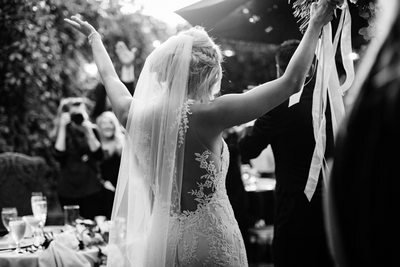 Sharon Rusk Lake Tahoe, Lake DJ Lake Tahoe, Cloud Nine Events CO. Lake Tahoe, Sugar Bowl Resort, Gatekeeper’s Museum, Zephyr Cove Resort, Delta Diamond Farm, Chateau at Incline Village, The Ridge Resorts, Lakeside Beach, Edgewood Tahoe, Old Sugar Mill, Lake Tahoe Golf Course. To find out more about my business and what real couples have said you can visit these websites to read reviews. The Knot, Wedding Wire, and Yelp. 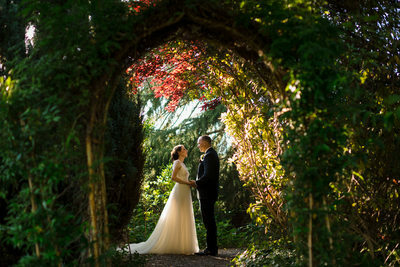 Please fill out the contact form on this website in order to find out more about my wedding photography services and pricing. I also offer custom wedding packages for weddings that don’t fit into one of my offered packages or if you need an elopement photography package. You can also call me at 916-422-2256 or email me directly at doug@dougmiranda.com I look forward to hearing from you and learning about your wedding day.